This great event is one of my favorites. This night is filled with great friends, food and dancing! I have been so touched year after year with how this small community comes together. This even is to recognize and honor the “Citizen of the Year.” It goes to one individual who has gone above and beyond in the community from past years. The night is usually in theme to the honorees personality and likes! Here are the details and website where you can buy tickets. 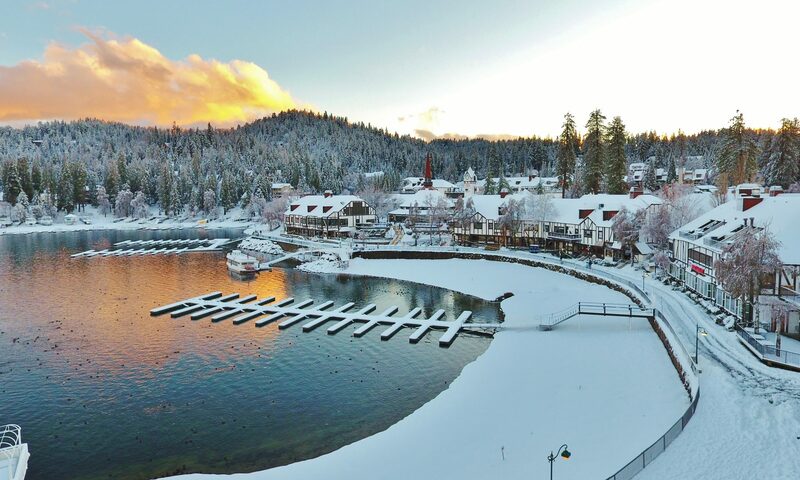 This event is held in the large ballroom at the Lake Arrowhead Resort and Spa! The Citizen of the Year has been awarded since 1968. Recipients are business owners, individuals who volunteered, who organized and who dedicated themselves to helping others and giving back. Over the years, we have added various additional awards to recognize more mountain community residents and businesses making the mountain communities a better place to live and work. Please join us on February 28 to honor all of our 2014 Award Recipients!